Model-actor Hong Jong-hyun and Girl's Day member Yura will be joining MBC's 'We Got Married' as a new couple. 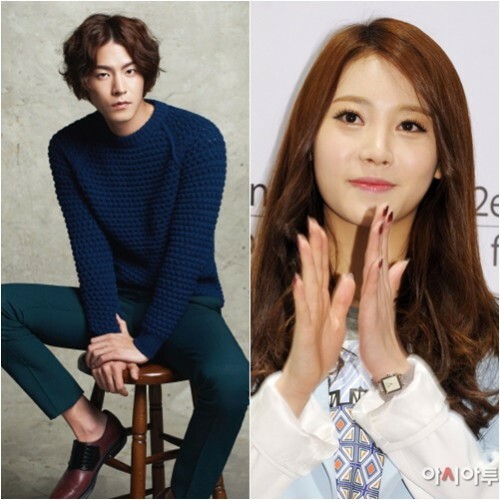 On May 28, MBC stated, "Hong Jong-hyun and Yura joined 'WGM 4. The two will begin their virtual marriage with first filming on the 28th." A production official said, "The two met without knowing anything about each other. It will be interesting to see the pairing of Hong Jong-hyun, who looks at girls like rocks, and Yura, who melts the hearts of men with her aegyo." The Hong jong-hyun and Yura couple can be seen on the June 7th episode of 'We Got Married 4'.